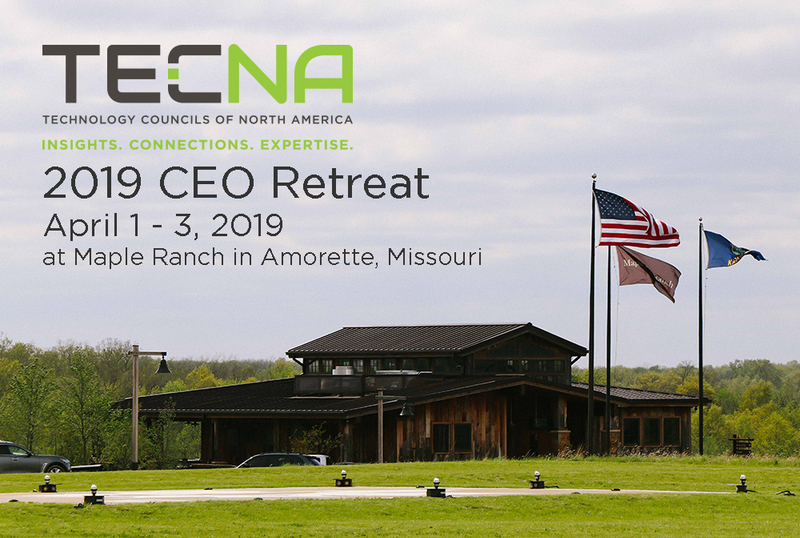 The 2019 CEO Retreat will be held at a private, invite-only ranch and corporate retreat location outside Kansas City. 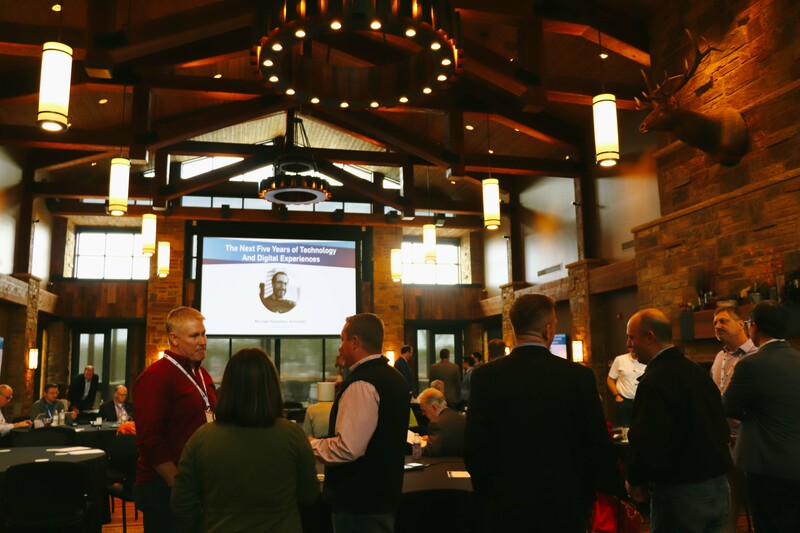 The Maple Ranch is a first-class retreat location offering impeccable service, amazing cuisine and plenty of activities for all CEOs to enjoy. Please Note: Registration fee includes two-nights at the Ranch, all meals, beverages and activites. Your only other expense is your airfare. 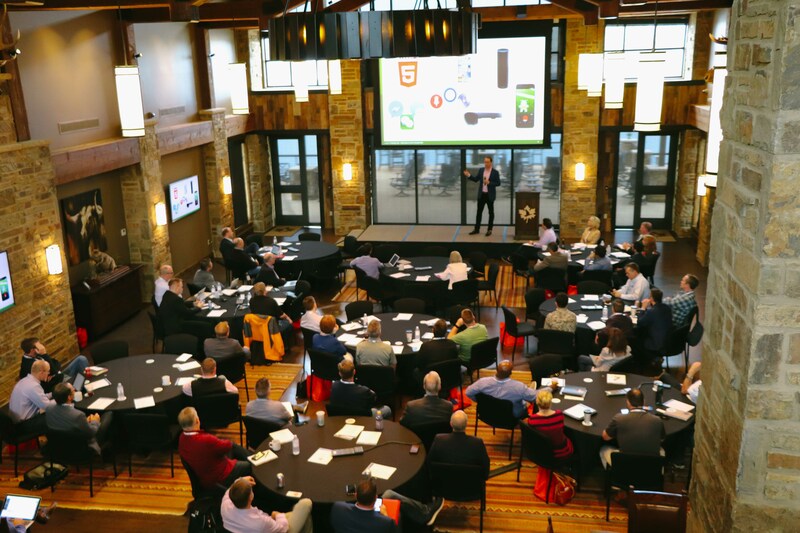 Travel: CEOs, please schedule your travel to arrive in Kansas City on Monday April 1 by 12:00pm if you are a board member or 4:00pm for all other CEOs. The retreat will conclude on Wednesday, April 3rd at 11:00am and a shuttle will transport us back to Kansas City International Airport (MCI). Please Note: Registration fee of $950 USD includes two-nights at the Ranch, all meals, beverages and activites. Your only additional expense is your airfare.